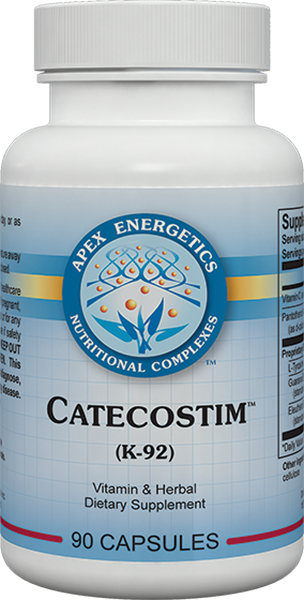 Catecostim™ is designed to support the catecholaminergic system, using key nutrients and precursors. * This product also incorporates ingredients that may support brain function, as it relates to working memory, focus, and alertness. * Offering compounds such as guarana and eleuthero, this product is intended to aid during occasional stress and to support energy levels. 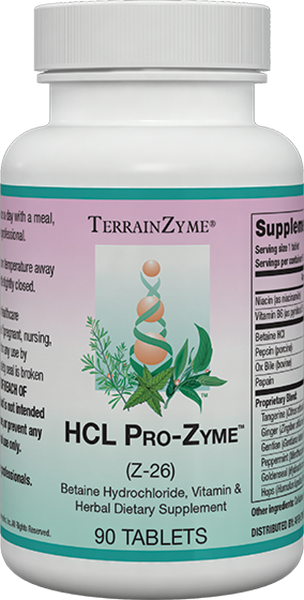 * It further provides high-potency vitamin C and pantothenic acid. 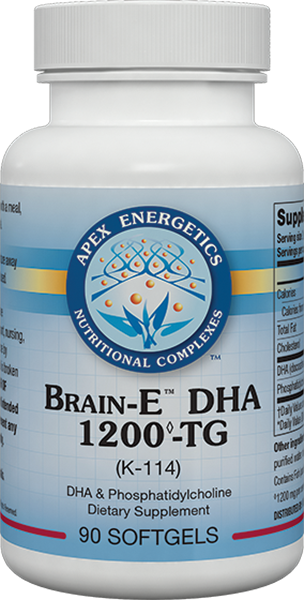 Within the brain, catecholamines are involved in pathways that begin in the brainstem's locus coeruleus area and project to many different brain regions, including the reticular formation (involved in alertness) and the prefrontal cortex (involved in concentration and mental speed). The prefrontal circuits have the ability to use information that is no longer in the environment in order to conduct behavior and thought, a process called "working memory."